Our 4th Expansion in 3 years – Thank You! GPL Self Storage is proud to announce that we’re expanding for the 4th time since opening in 2013! 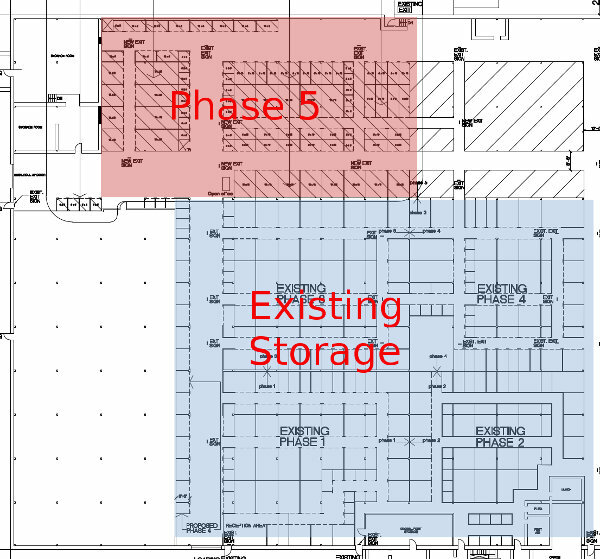 Our addition of over 80 new storage units will be available to rent starting in March 2016. We’d like to thank our loyal customers for making this rapid expansion possible. If you’re interested in storage this spring, GPL has the solution for you. All lockers are heated with drive-in access. Call 705-741-2300 now to reserve.